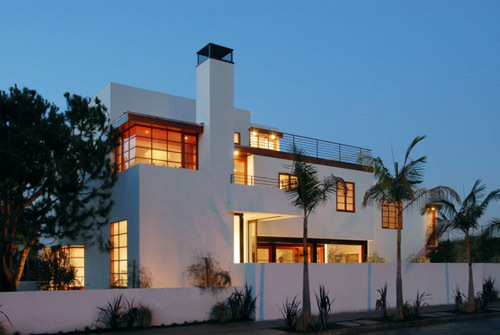 Gorgeous home by Lewin Wertheimer Architect in Venice, CA. Shall we visit for the weekend? Everythime i visit your blog i just want to live in it! Yes! I want to go!!! Wow! That house is so gorgeous. What an amazing place to live or even just visit. i might never leave! exquisite! I missed the weekend getaway. But I would be happy to check in for the week. 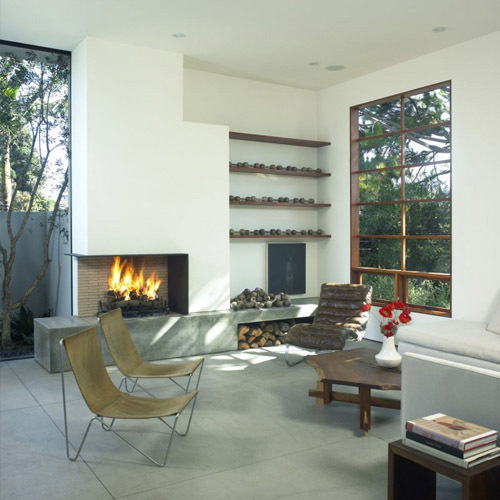 Beautiful home… love that cozy room with the fireplace. YES PLEASE – maybe we could stay a bit longer?! Beautiful! Beautiful home. I love its minimalism.